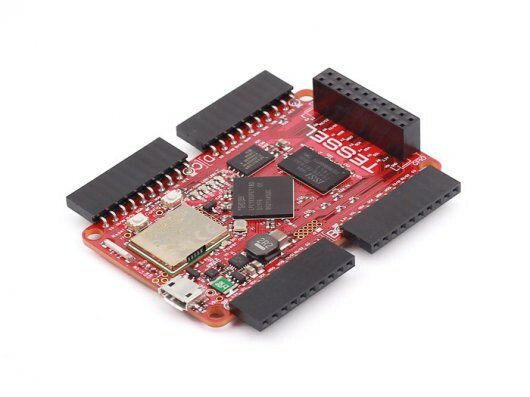 Another open-source yet powerful development board that is designed considering the open-source ecosystem. It supports higher level programming language called NodeJs , Python and Rust. It can built your prototype using 10 pins IO modules in few minutes. Step by step instruction for getting started with Tessel can be found on start.tessel.io . Interesting and innovative application examples developed by makers and community are available at http://tessel.hackster.io/.